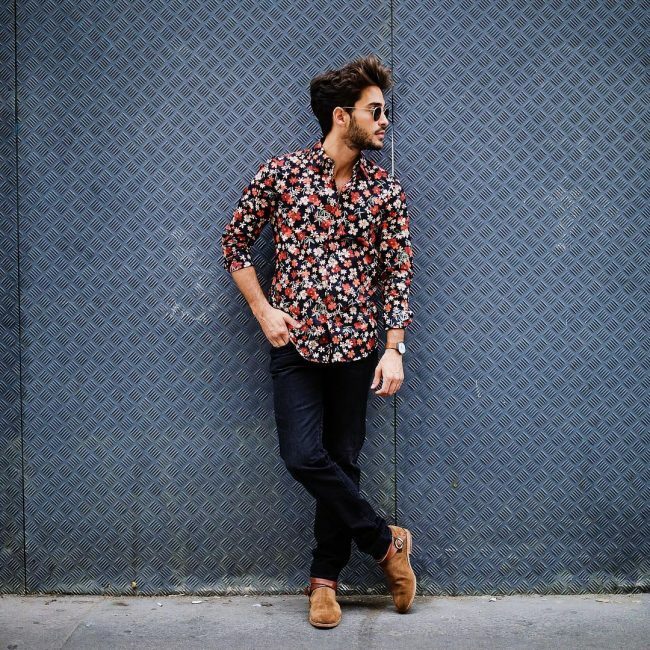 Men’s floral shirts look classy and modern if you style them in the right way. 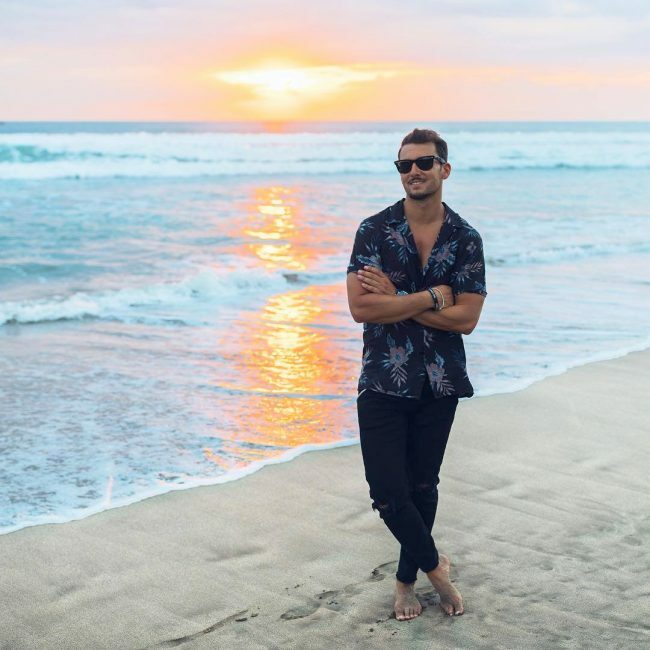 The patterns and colors of these shirts add a certain charm to the personality without making it look feminine or delicate. 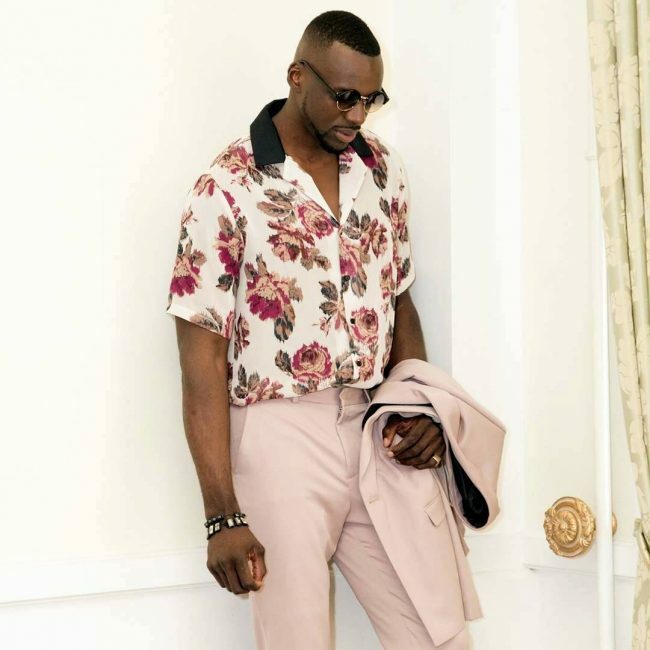 It is important to wear relatively plain pants or shorts with these shirts in order to balance the floral prints otherwise too many patterns can make the outfit look complex. You need a certain style and fashion sense to carry off these shirts with elan. 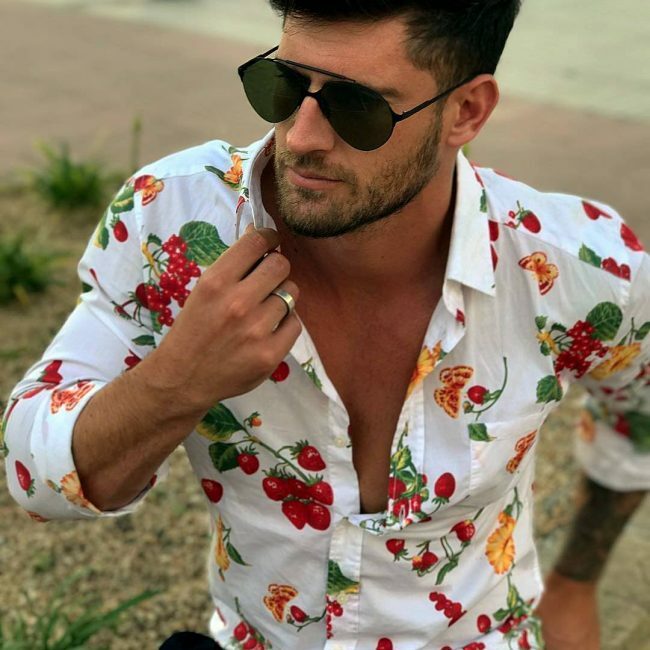 If you are looking for inspiration, here are 25 ways in which you can style men’s floral shirts for a great casual or formal look. 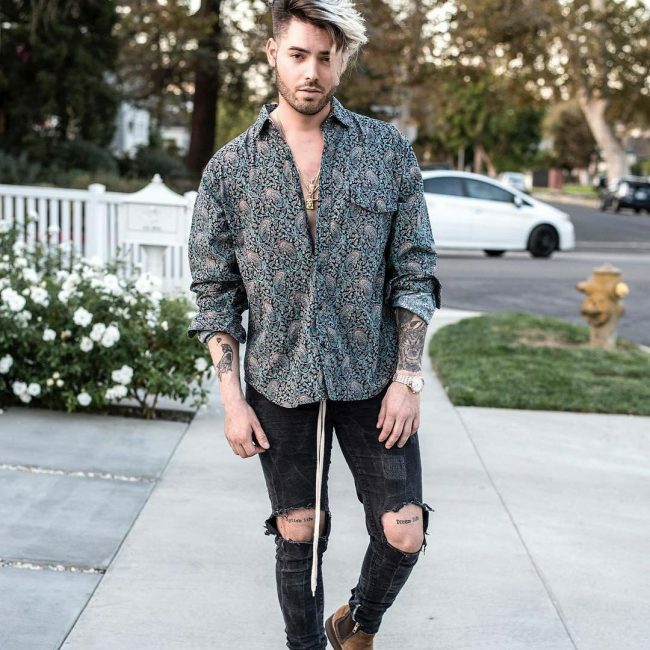 The ripped denims and the black shirt with blue floral detailing look good with the tattoos and the tan boots. Keeping the rest of the outfit simple makes the shirt stand out. Try this fruity shirt to perk up your style in a quirky way. The shirt is full of fun prints which will make your outfit perfect for a casual day out around the town. This cheery attire is a great choice for a casual outfit. The shirt is paired with basic denims to add some balance to the outfit as the pattern of the shirt is very elaborate. Style your fall shirt with a beige suit to get a great formal outfit. 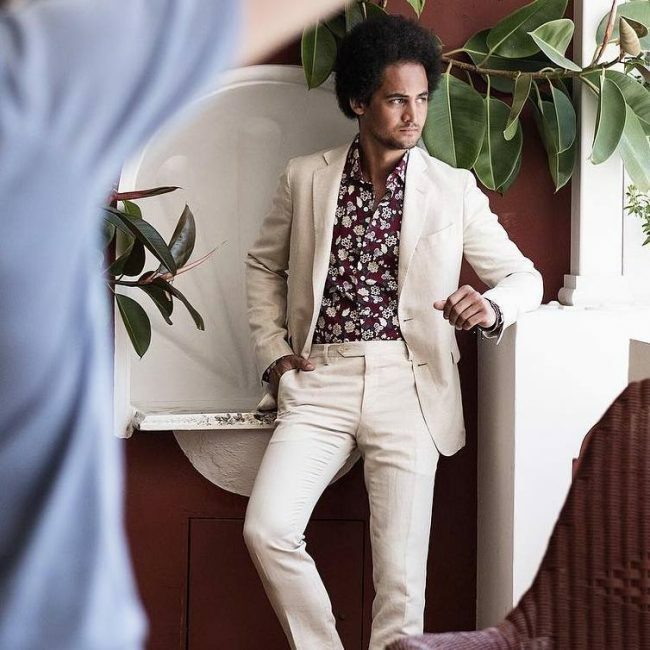 The colors of the outfit are suiting each other well and complementing the wine shirt. 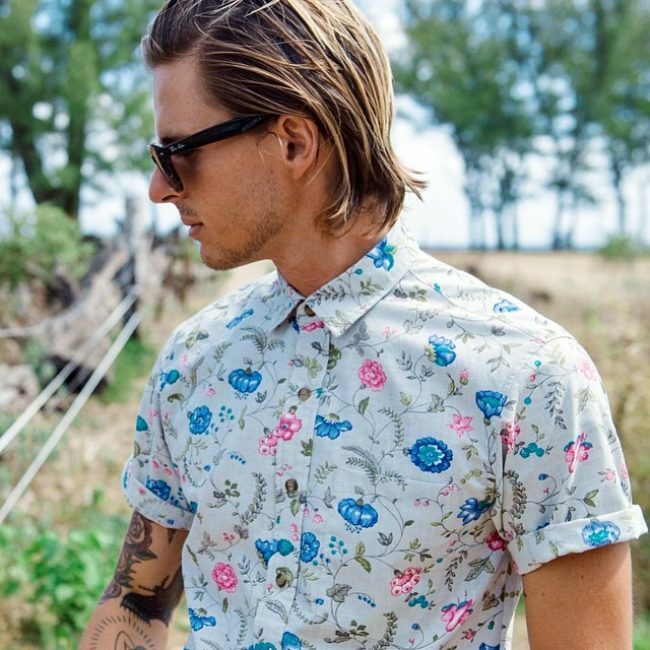 Add some fun to the business meetings with this great floral shirt which looks fashionable and stylish. The navy blazer and pants are paired with white casual sneakers to make the outfit even more trendy. 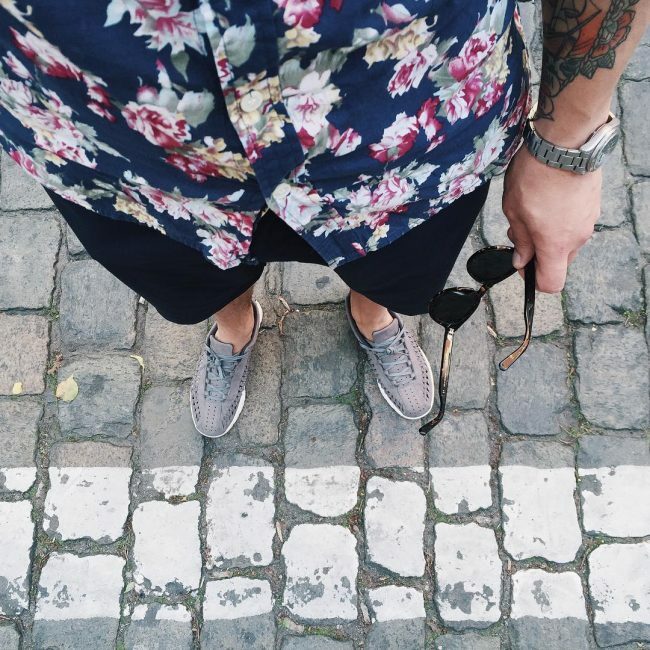 Up your style game with this casual and effortless outfit consisting of a navy floral shirt and black joggers. Add some shades to give the outfit a more beachy vibe. 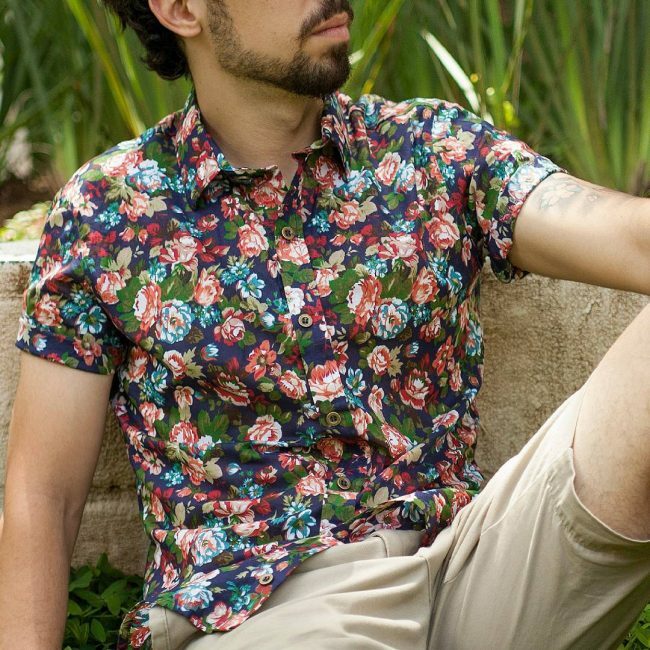 Give this vibrant floral shirt a try if you are looking for a unique outfit. The elaborate floral pattern is vibrant yet chic. Pair it with classic jeans and tan accessories to flaunt it in style. Channel your inner boho soul in this summery blue attire which is perfect for a beach holiday. The tan hat and converse shoes add a contrasting touch to the blue shades. 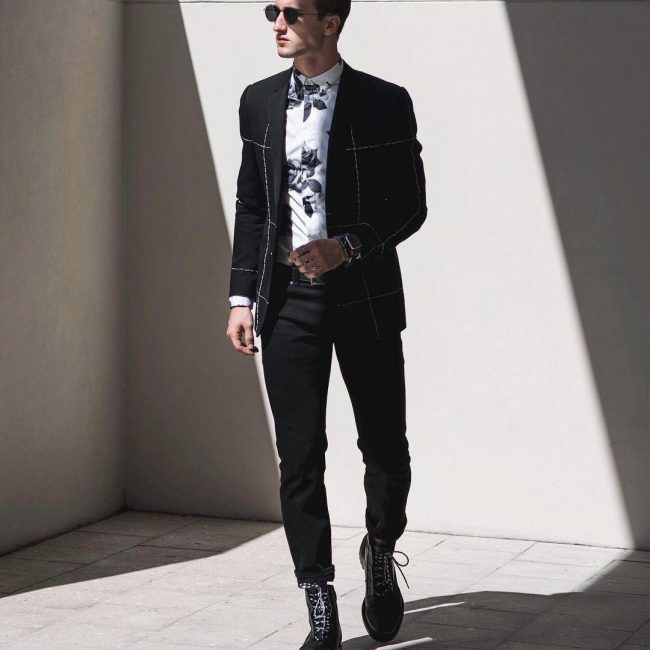 If you want to go the formal way without looking monotonous or boring, add a quirky shirt to add some fun to the classy navy suit. The leather shoes and pocket square add to the classiness of the suit. 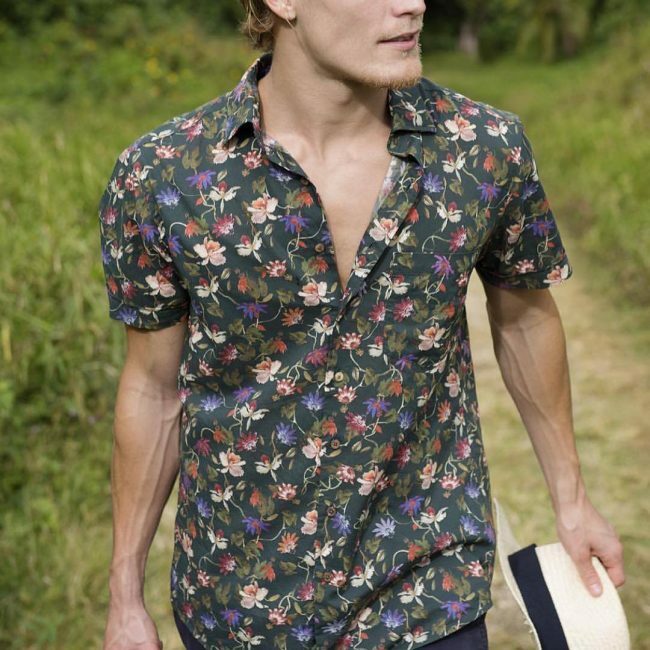 This shirt is the perfect blend of vintage and stylish. 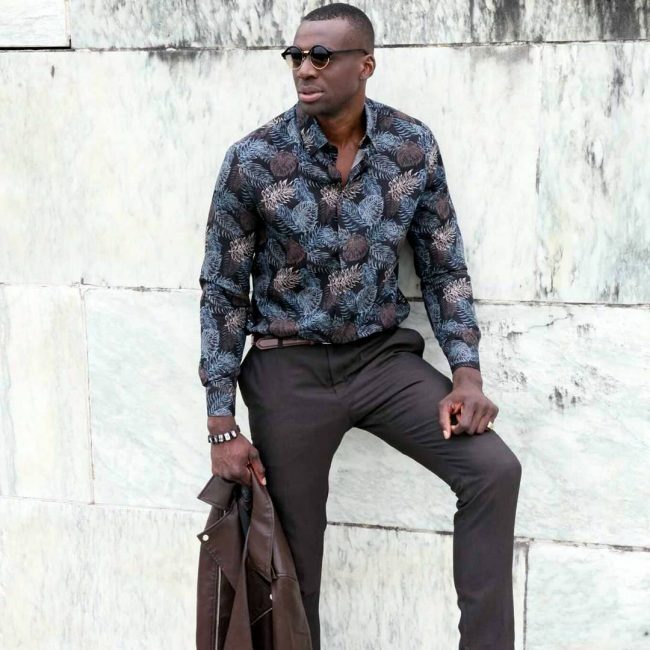 The white floral shirt complements the black fitted suit in a great way. 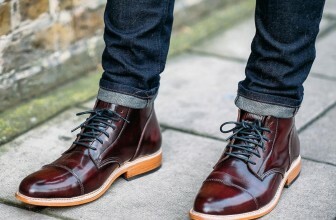 The high ankle boots are a great addition to the semi-formal outfit. 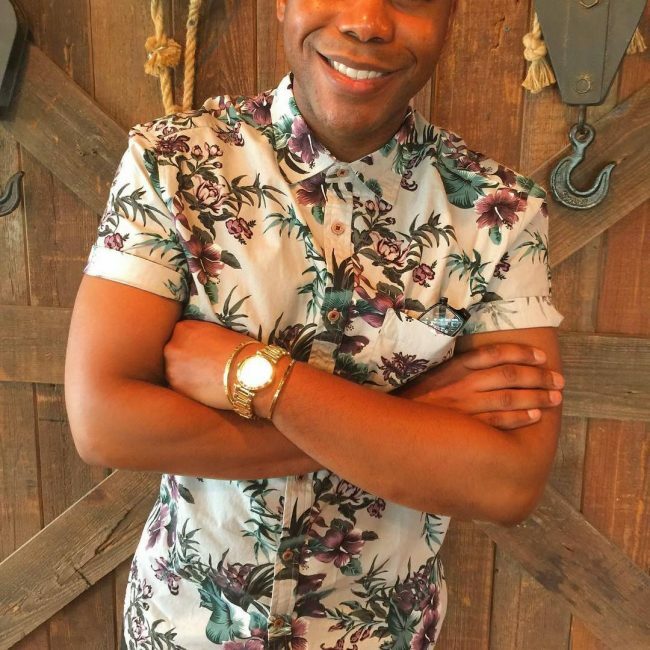 This outfit is both fun and trendy with the bright florals peeking out of the distressed fabric shirt. The Blue pants and tan belt make the shirt look all the more fashionable. Style this shirt with a classic pair of beige pants for a fun and flirty work look. 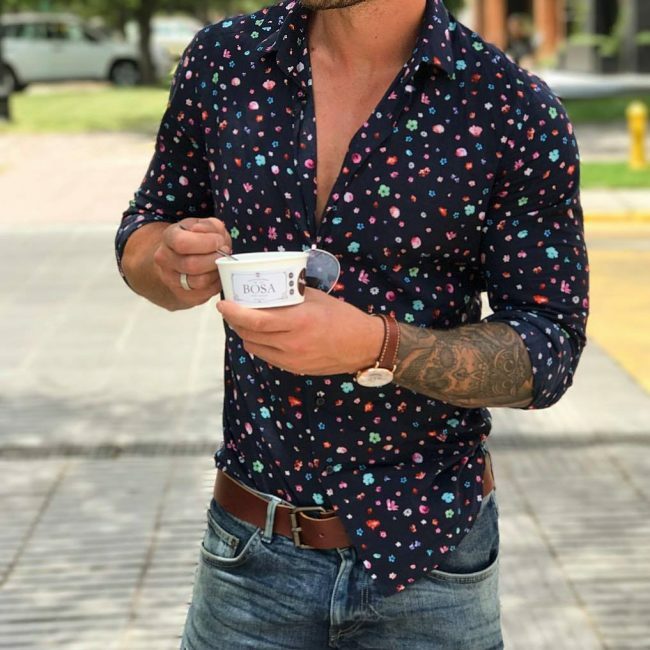 The shirt looks vintage and the tattoos balance the look well. Give this all black outfit with hints of orange floral prints a try for a warm sunny day. 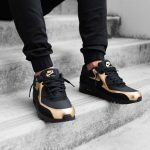 The suede shoes are a perfect addition for this simple yet classy look. 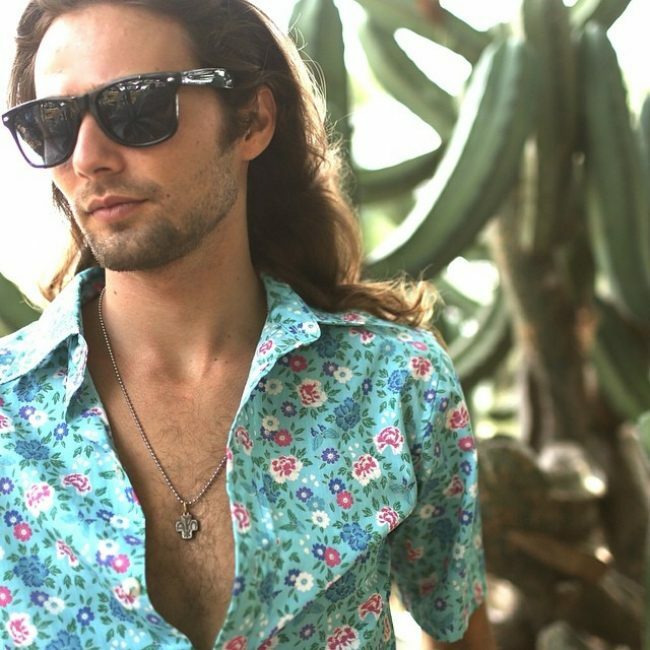 This stylish shirt is a perfect addition to the wardrobe with its little pink, blue, and white floral prints. The half sleeve length adds a casual touch to the shirt. 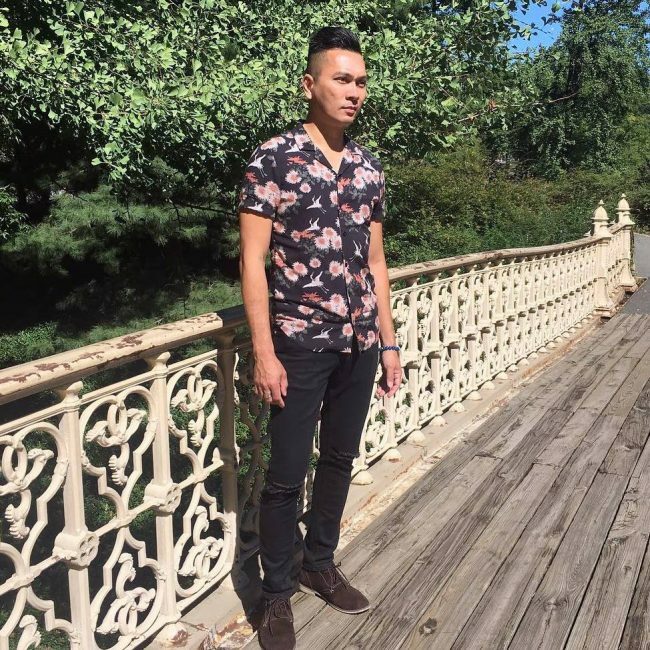 The black floral shirt and black plain jeans with white sneakers look chic and fashionable. 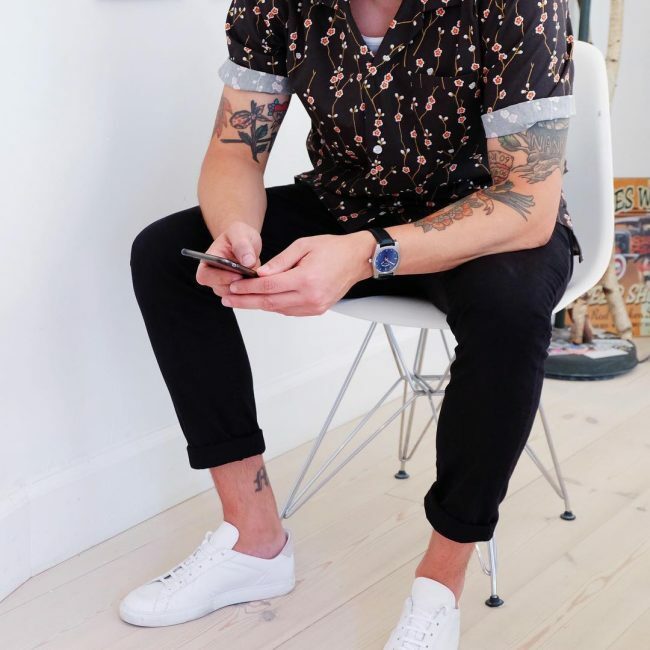 The tattoos and smart watch are great accessories which add more drama to the look. This attire is both dramatic yet wearable. 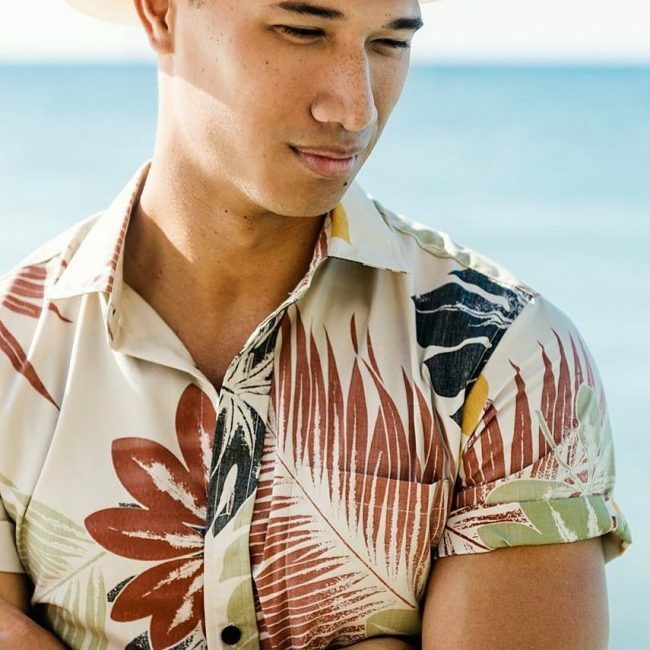 The prints are big and the blooming flowers in shades of burnt orange and green add a Hawaiian vibe to the outfit. This bright and vibrant shirt is what your wardrobe needs for the summer season. The beige shorts complement the brightness of the shirt nicely. Give a twist to your regular suit with this rose shirt which goes well with the light peach suit. The bracelet and shades make the outfit look even smarter and fashionable. This casual and intriguing outfit looks elegant in shades of purple, green, and red. Pair this shirt with beige or black pants to tone down the colors of the shirt. This easy and clean outfit is just what this weather demands. 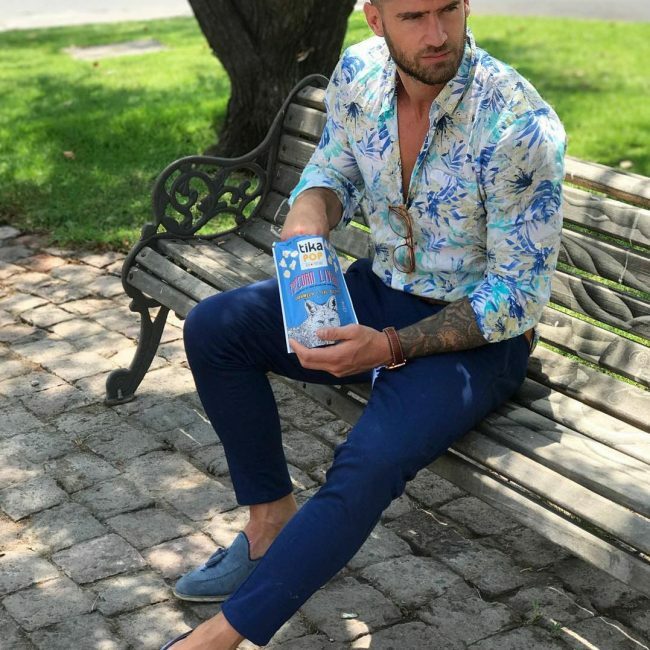 The light floral shirt in shades of blue with matching slip-on shoes is comfortable yet fashionable. The elaborate shirt is elegant and dramatic. 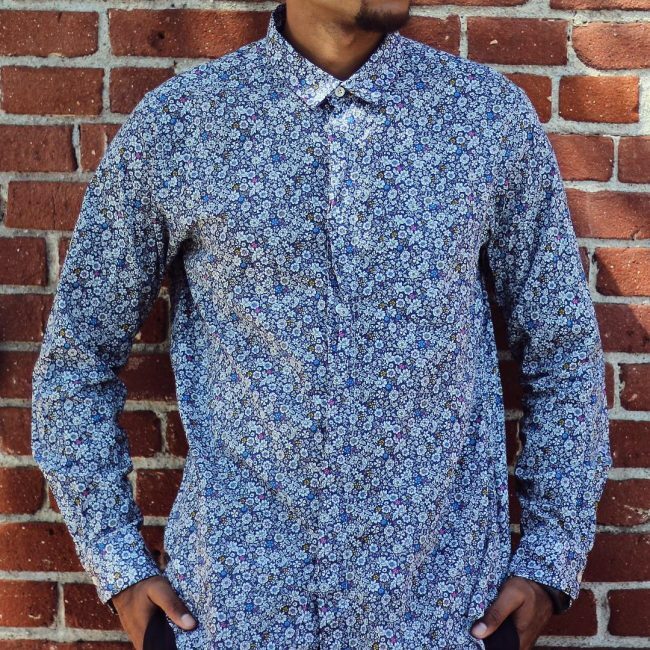 The pattern on the shirt is intense and the single pocket adds an elegant touch to the shirt. 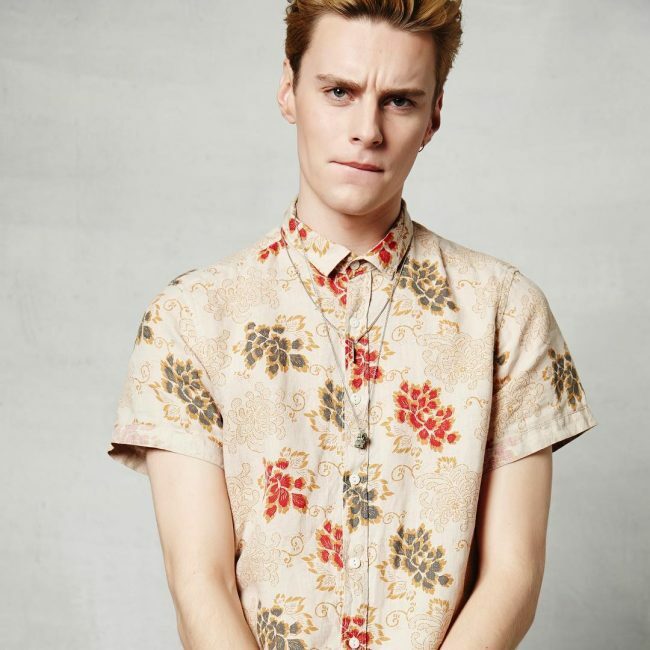 The wine flowers and the cream shirt balance each other well and the half-sleeves look casual yet stylish. The gold watch accessorized the shirt without taking the attention away from it. This orange and green half – sleeved shirt looks comfortable and stylish. The prints and accessories look chic and trendy. This outfit is perfect for a casual lunch or a vacation. The shirt looks dark yet edgy. The pants are matching the shirt and the leather blazer makes the look wearable but modern. 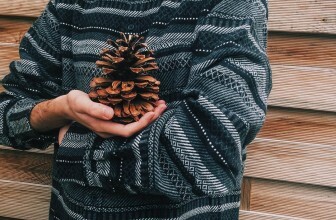 Add some quirky accessories to spruce up the look. Pair up the classy navy shirt with darker shorts for an easy casual look. Add some shoes and Shades for a long walk around the town. 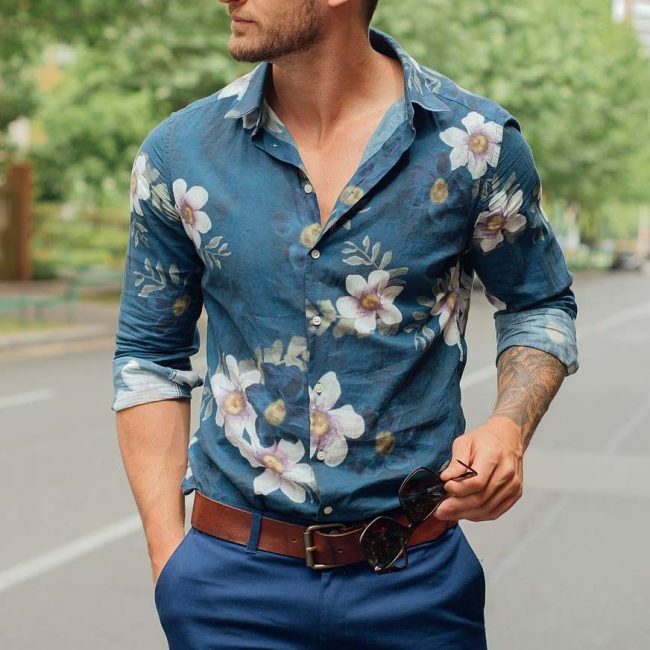 So these are some of the best ways in which you can style men’s floral shirt without making them look boring or monotonous. Try to pair them with light shades to balance the shirt and tone down the colors. Add some fun accessories and colours to make the outfit fun and flirty. Choose from your favorite style to create a fashionable statement this summer season.